To minimise the tax that I pay I use one tax friendly investment and two tax wrappers. I have written in the past about the tax friendly investment I use to help me minimise tax – Index Linked Savings Certificates. Today I’m going to talk about one of the tax wrappers I use which is Individual Savings Accounts (ISA’s). The other tax wrapper I use is a personal pension which I will discuss in the not too distant future. I’m not going to go into great detail about how ISA’s work as most people are aware of them and you can find plenty of information on the internet including here. My current retirement investing strategy holds around 9.7% of its assets in Stocks and Shares ISA’s. I do not use Cash ISA’s at this point in time. Providing that you find a Stocks and Shares ISA provider that does not have any fees for the privilege of using the ISA tax wrapper I cannot find any negatives to using them. At the very worst you are break even and neither better nor worse off. For me the Stocks and Shares ISA is performing a powerful function. To minimise fees for some of my asset classes I am buying offshore based exchange traded funds (ETF’s) which are categorised as non-distributing funds by HM Revenue & Customs. In very crude terms if I was not holding these within the ISA and I chose to sell to rebalance my portfolio the capital gain would be taxed as income rather than as a capital gain. This also means that I could not use my capital gains tax allowance either. 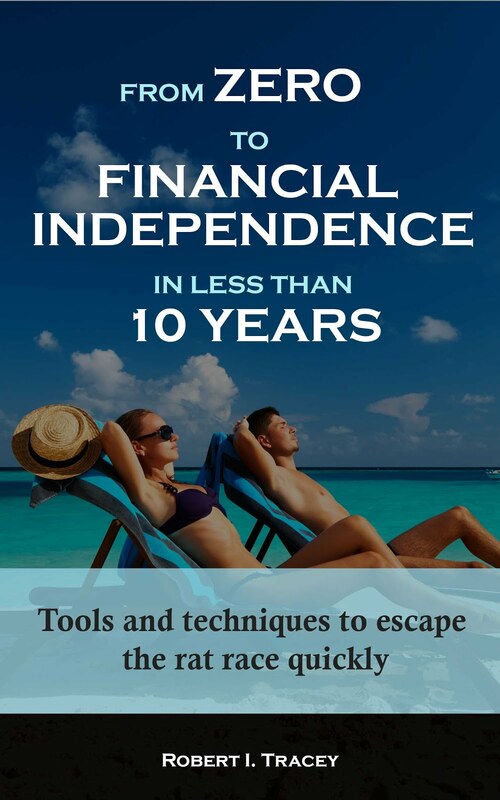 As all income (dividends and interest) and all capital gains are tax-free within an ISA I am sheltered from this problem. What Stock and Shares ISA do you use? I use Barclays Stockbrokers, but it charges and anual fee and £12.99 commission on every trade. I'm beginning to think of moving to a zero-fees S&S ISA if I can. I'm currently using TD Waterhouse. Providing you have over £3,600 in your ISA account there are no annual administration fees. Trades are £12.50 online. If you telephone deal they are very expensive and likely to not be the best option (although I haven't checked). What puts me off with TD Waterhouse is the 25/stock transfer charge! I suppose if all of your money is in funds, the charge will be zero. But if I wanted to hold individual stocks, then I would need to presumably pay £25 per each stock if I transfer out. This seems very expensive to me! I'm personally not affected by the £25/stock charge. 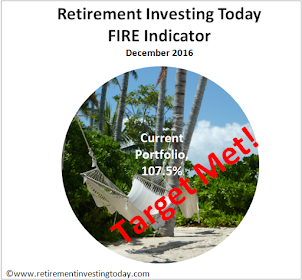 My retirement investing strategy does not buy individual stocks as I'be described previously. I therefore have big amounts invested in few funds and ETF's that are tracking indexes. If I ever wanted to switch to a different ISA provider then the cost of selling would be small in realtion to the amount invested. I am with hargreaves and lansdowne. They seem okay and I am happy with the service - especially the online account management. Apart from my NHS pension, 100% of my savings go into my stocks and shares ISA (although some is held as cash within the ISA). At 32 I have a deep mistrust for SIPPS. I could save a fortune in them just to have the government change the rules at the last second. I also like the flexibility of ISAs in that my money is freely available to me whenever I want and I can do as I choose at any stage.